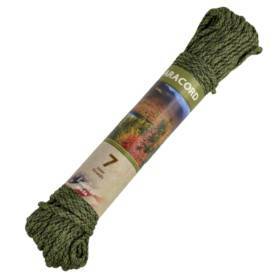 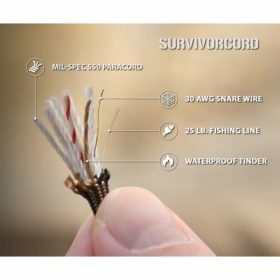 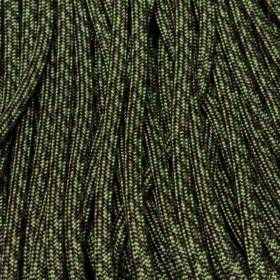 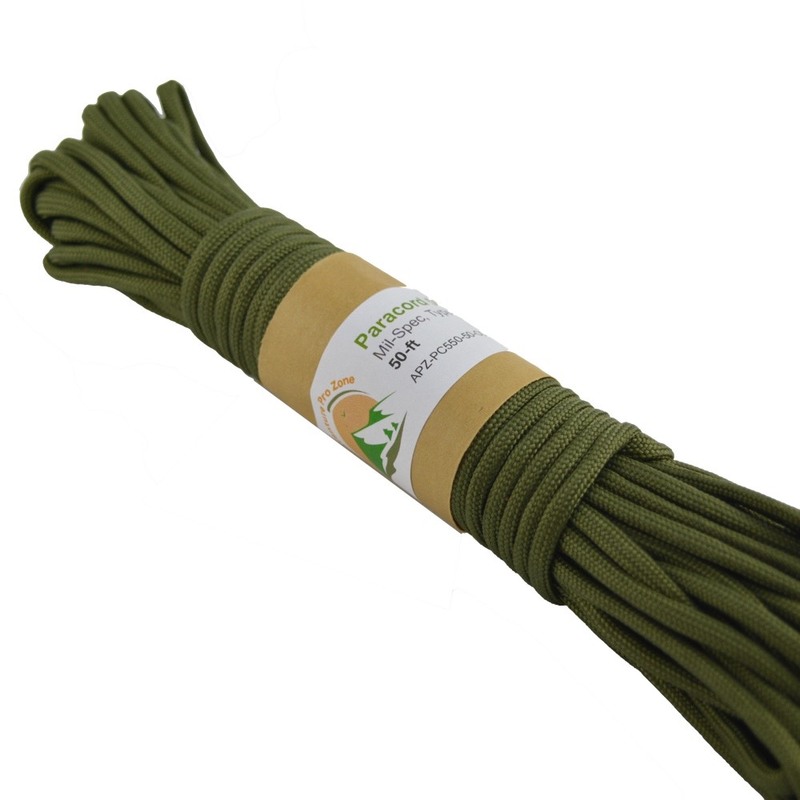 PARACORD 550 Mil-Spec Type-III has 7 individual 3-ply braided strands that have been pre-shrunk for quality. This commercial 550 Paracord Type III is a quality braided Nylon parachute canopy suspension cord with 7 inner nylon 3-ply braided strands. 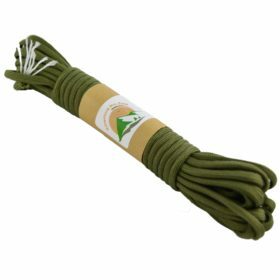 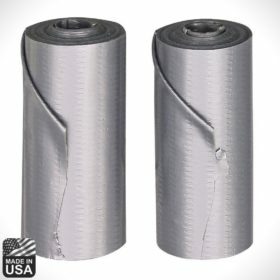 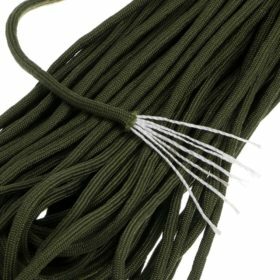 It is a perfect solution for tent guy lines, stringing tarps or camouflage, lacing, lashing or bolstering gear, emergencies, bootlaces – literally hundreds of uses at home or in camp. 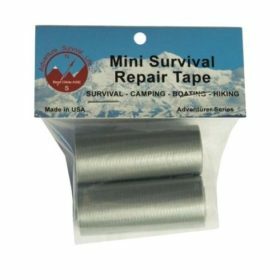 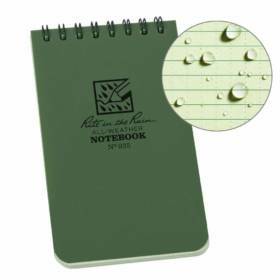 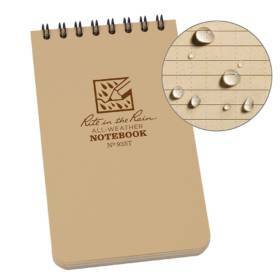 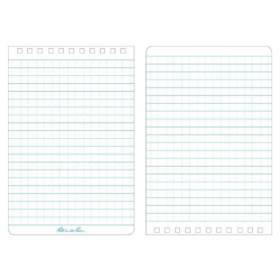 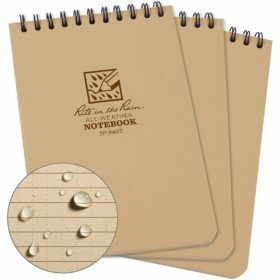 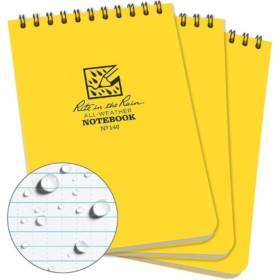 Great for survival and camp necessities. 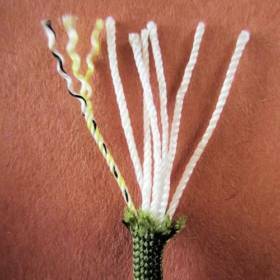 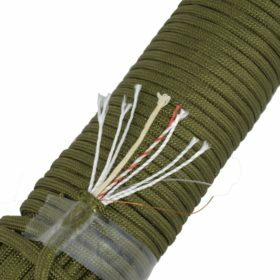 Remove inner lines in a SERE survival situation for use as fishing line, thread for emergency sewing repairs, floss, net making, sutures, bracelets and more. 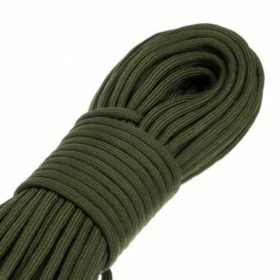 Makes GREAT boot laces! 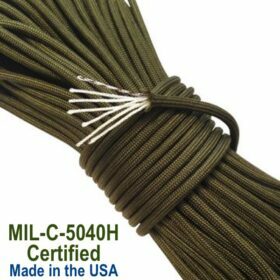 good quality badget paracord, if you need a superior quality get the Nylon cord made in the USA, and if the money is not an issue go for MIL-C-5040H Type III certified rope. 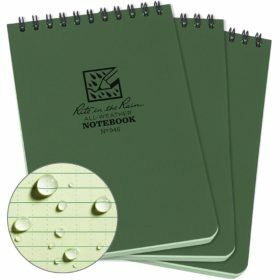 Its like a double price.